The online gaming industry continues to grow, making it an attractive proposition for investors and developers. Unfortunately, this popularity also makes it a potentially lucrative target for hackers and fraudsters. As a shield against this threat, GameHub, the leading international mobile gaming platform, is utilising best-in-class security technology from Trustonic to protect its PlayCoin cryptocurrency wallet. 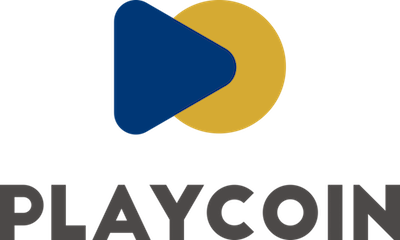 PlayCoin is a blockchain-based cryptocurrency created by GameHub. It was formed to build a strong, transparent and profitable relationship between users, game creators, social influencers and advertisers. By using the Trustonic Application Protection (TAP) solution, the user’s private key is protected by a unique combination of software and hardware in end-users’ devices, providing the best possible security for PlayCoin, irrespective of the device used. There are already more than 1.7 billion devices which embed Trustonic’s Trusted Execution Environment (TEE) hardware security technology. TAP also ensures that those devices without a TEE automatically leverage the most sophisticated software protection available, including white box cryptography and code protection techniques.